How do I approach a 2-hour hedge fund case study? The 2-hour modeling test is made famous (or infamous) by Fidelity. For Fidelity’s equity analyst interview process, candidates are asked to look at a name and develop a buy/sell recommendation within 2 hours. The candidate is only given the latest 10-K and 10-Q and a couple sell-side reports to get up to speed on the name quickly. So the key here consists of two things: the ability to get through a 10-K/10-Q quickly (knowing the sections and footnotes), and to produce a 3-statement model and a DCF in 2 hours. I recommend you practice developing a DCF in 2 hours at home. Come up with a relatively simple template, and then work through 2 – 3 companies by looking at their filings. This will help you practice the mechanics of building a model, so you won’t be spending too much time just to get the model to work on game day. 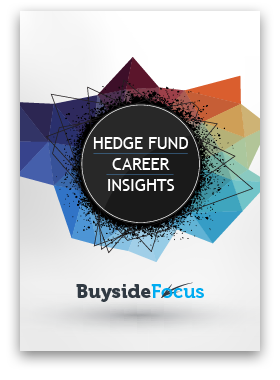 The Hedge Fund Roadmap provides more details on each section. This would help you get started, good luck!